I am a 24-year-old from Gadsden, Alabama on a year-long internship at a content delivery network start-up in Beijing, China. 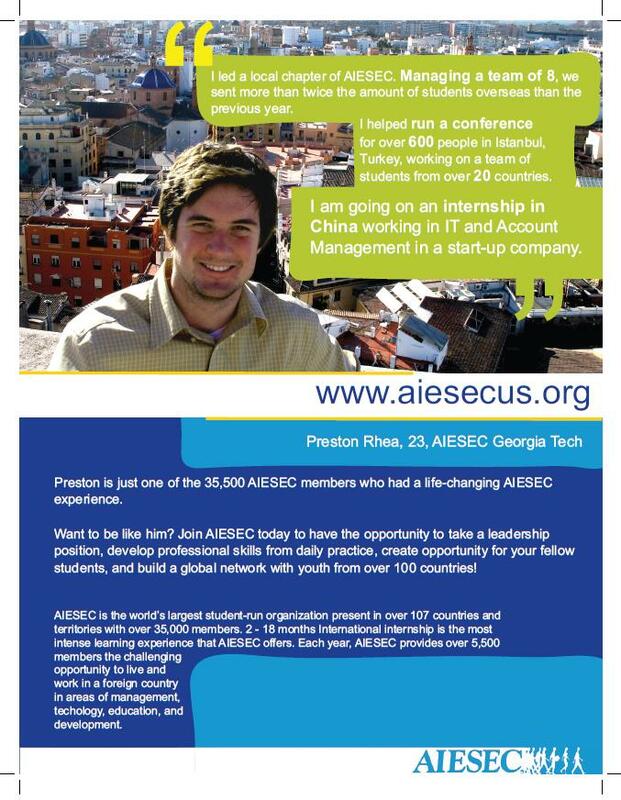 Thanks to AIESEC at Georgia Tech for enabling me to work in Beijing and for empowering me as a person. I used to maintain this blog here. I also write BrainCanvas along with A. King.